Memorable Christmas traditions are the best part of Christmas! 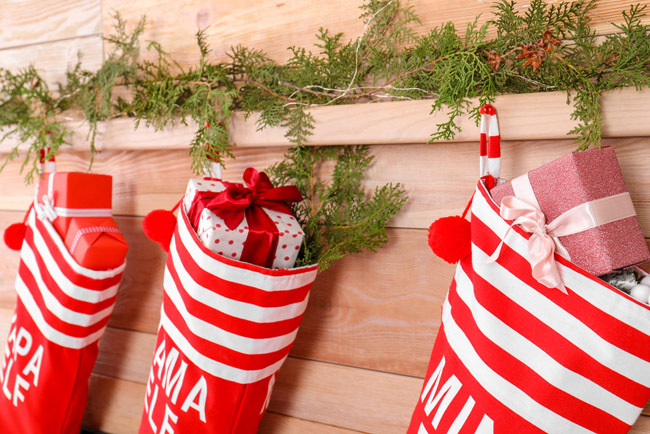 Here are several simple family Christmas traditions that will help keep the holiday spirit alive and that your children will remember for years to come! Christmas is full of traditions. Traditions bring us closer together as family, friends, and a community as a whole. 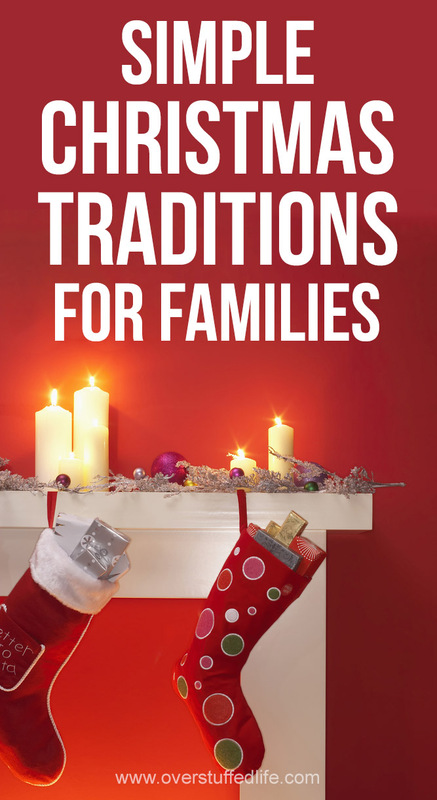 Traditions give us something to look forward to and hold onto when things get hard or we are away from home and family. 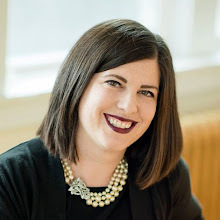 Some of my favorite memories of my childhood are centered around the Christmas traditions we had as a family, and I think many people feel the same way. My children certainly do! They really look forward to the traditions we have made as a family for the holidays—in fact, I think I'd be in big trouble if I ever tried to get rid of one of them! 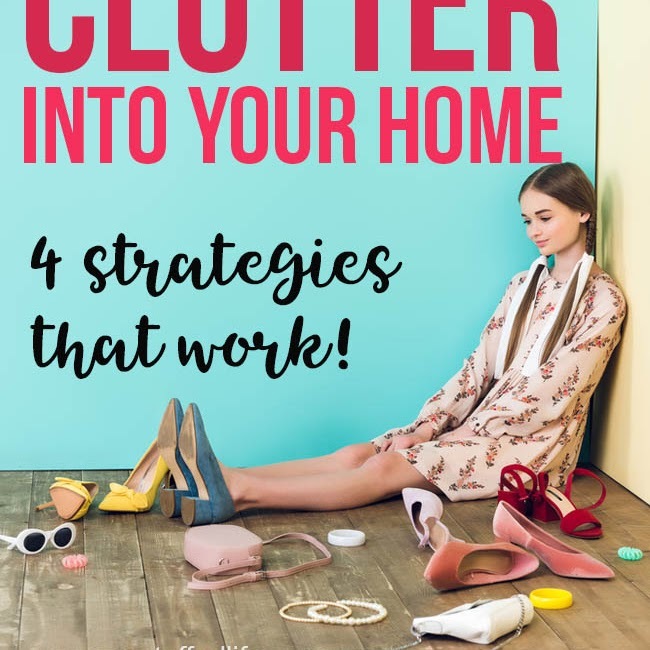 While traditions are important, it's best to keep it to a few that you know you can pull off each year rather than so many that you find yourself overly stressed during the holidays just because you're trying to do all the things. Also, traditions tend to evolve a bit, so it's nice to just roll with the punches and see which ones stick and which ones don't. In the end, the ones that bring you and your family the most joy are the ones that will stay around forever. There are some good Christmas tradition ideas in the above linked post, and below I've included a few more family favorites. Making cookies to set out on Christmas Eve for Santa Claus is a pretty universal tradition. 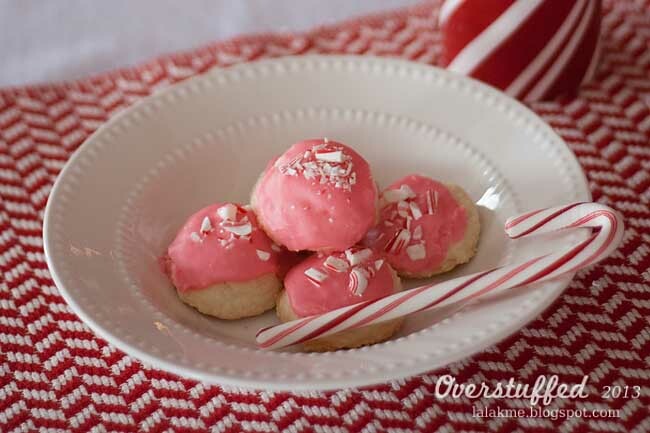 We don't always make the same ones, but I think our favorite Christmas cookie to make are these Peppermint Meltaways. They are a little more time consuming to do, so if we are feeling pinched for time, Santa likes these chewy holiday cookies just as much. 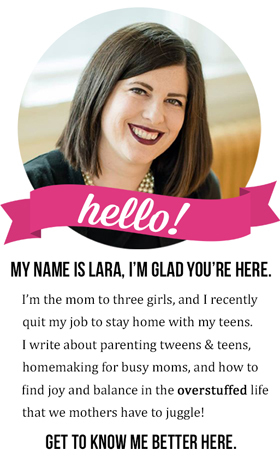 Note—My youngest daughter has Celiac, so all of the recipes I share are gluten-free. However, all of them can just as easily be made with regular wheat flour if you don't need them to be gluten-free. 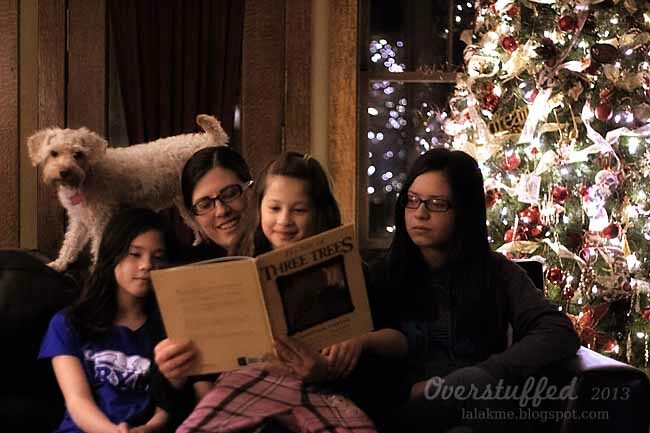 A favorite tradition at our house is to read a Christmas picture book every night during December. I have acquired quite the collection over the years and we all look forward to some family time each night reading a Christmas story that gets us in the holiday spirit. As the girls have gotten older, it has been a little harder to do every night with their busy schedules, but we still do it as often as we can, and I leave the books in a prominent place in the living room and often find one of them just reading a favorite story on her own. An advent calendar is another fairly universal and easy Christmas tradition. 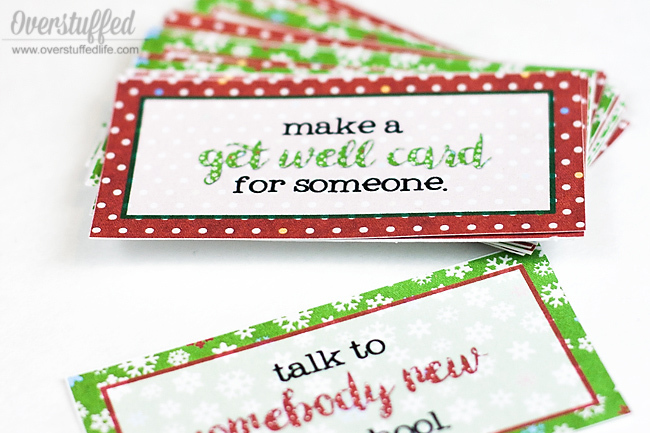 A few years ago, I decided to replace the candy in our Christmas advent with some kindness cards. Instead of fighting over who got to eat the chocolate, my kids started to do nice things for each other, for their friends, and for the community. We always try to do something for a family that is in need at Christmas time. Whether that's picking a few names off of the Angel Tree at the store, volunteering at Little Brothers, or buying food and delivering it to their homes. Last year, my youngest daughter (in 6th grade at the time), decided to include her friends in a Christmas service project and it was awesome. 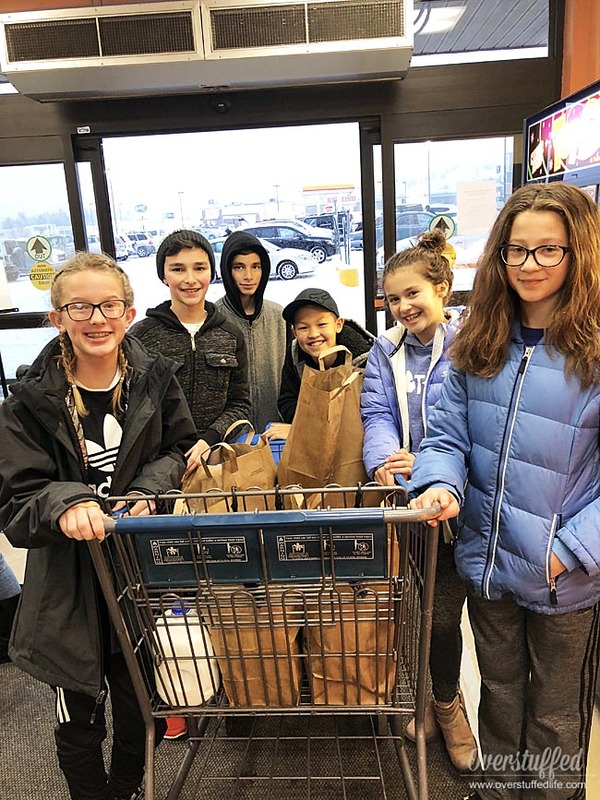 Read about what they did here: 6th Grade Christmas Service Project. I'm hoping they'll want to do it again this year because it was a really great experience for all of them. I bet you almost don't even think of this as a tradition because we all do it, but it is a tradition and it's one that immediately gets us in the holiday spirit. I admit that I go way overboard on my tree (here's this year's tree on Instagram), but man I love decorating the tree. 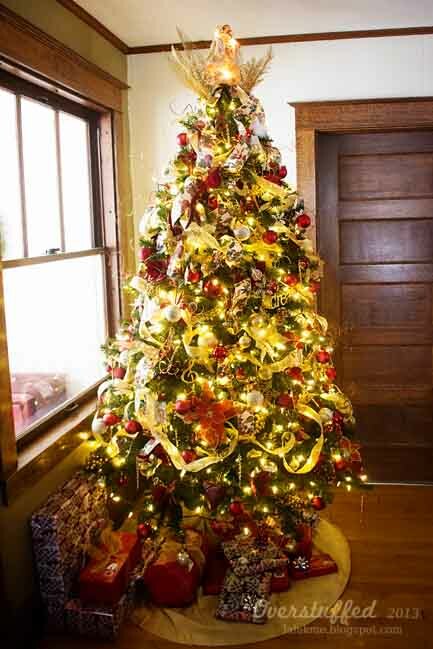 Here is a Christmas Tree Decorating tutorial that I wrote, that will hopefully help you to get your tree looking super amazing this year. This is one of my favorite traditions from childhood. My family would go Christmas caroling on Christmas Eve and I loved it so much. In my adulthood, I have organized Christmas Caroling parties with friends which is also a favorite tradition. It doesn't have to be on Christmas Eve and people really love to have carolers stop by their home. If you enjoy music and singing, consider organizing your own Christmas Caroling party and start a new tradition this year! This is a cool tradition that I tried one year. It didn't stick with our family, but I still really liked it and it's a good way to help your family focus on the good things in their lives during the Christmas season. I might bring it out again this year, because sharing gratitudes with each other is always a good idea. 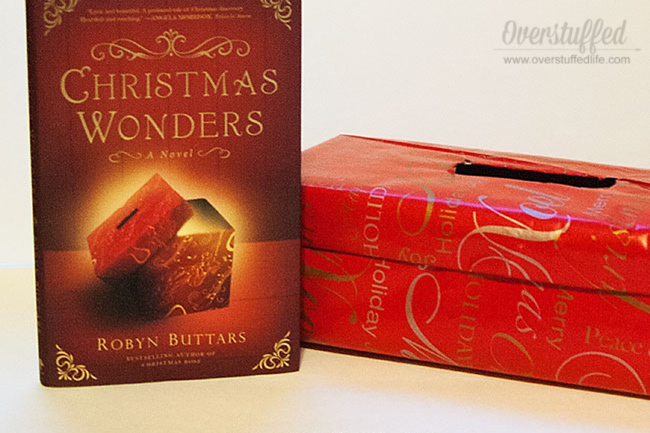 Click to see how the tradition came about and how to make your own Christmas Wonders box. Even though December is often one of the busier months of the year, I love how the traditions help me stay grounded with my focus on what's really important. My family, Christlike service to others, and gratitude. I feel our Christmas traditions help us to all stay focused on these important things and hopefully you will find the same thing.